Flying sail furlers are commonly used for Code 0, asymmetric spinnakers etc…Choosing the correct size for your boat can be a little tricky at time, so we wrote this brief guide for you to not forget anything along the way.  Sail area: ask your sailmaker for an approximate area in square meters. Boat type: is it a monohull or multihull? The loads will vary. Sail type: is it a Code 0, reaching sail or an asymmetrical? It is not a critical parameter, however it can be helpful when borderline between two sizes. 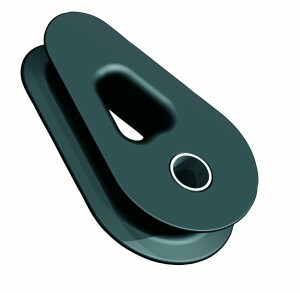 Displacement: an approximate displacement of the boat…again, it is not critical but very helpful in between two sizes. The main component of the systems, the spool and the top swivel, are rated with a MWL (maximum working load in Kg). Check the table below to get an idea of the measurements. Use this table as a guide and always contact a professional in order to help you choose the right size. If you are in between two sizes, always go for the larger size. If used on a multihull, always choose the larger size. 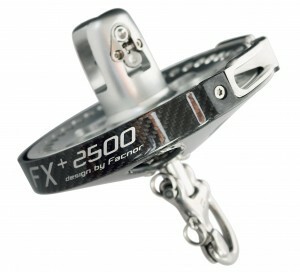 Keep in mind that a larger furler will have a wider spool diameter, which means the furling and unfurling will be a lot easier (particularly on your back!). 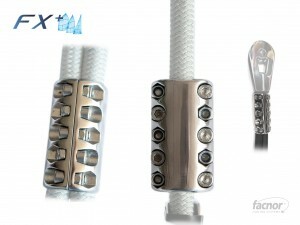 A quality anti-torsion rope is crucial for the system to work well. When ordering the anti-torsion cable, you will need to get the luff length from your sailmaker. 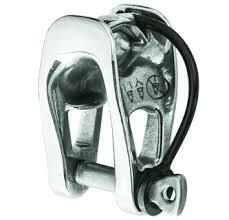 Remember to discount the height of the bottom spool with the snap shackle and the top swivel with the shackle. Once you have that exact measurement, allow at least 600mm of extra length to fit thimbles and clamps. Thimbles: check that you choose the right thimble for the right model, one that suits the anti-torsion rope and the jaws of the spool. 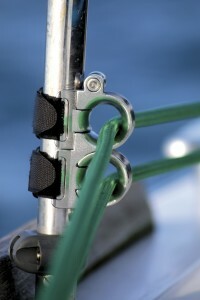 Clamps: you will need to fit a pair of clamps on the anti-torsion rope to accommodate the thimbles. 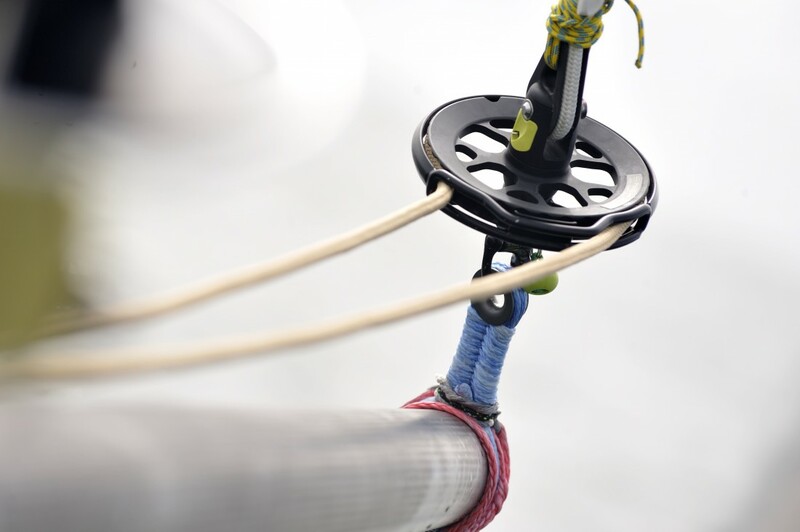 Top-Down thimble: by adding this part in between your spool and the anti-torsion rope, you can convert the system into a Top-down furler. Hard Sheave: this hard sheave allows you to have a 2:1 or 3:1 system on the spool, which helps get more tension on the anti-torsion cable. 2:1 Block: by adding this block to your swivel, you can turn your halyard into a 2:1 system, which is another way to get more tension. 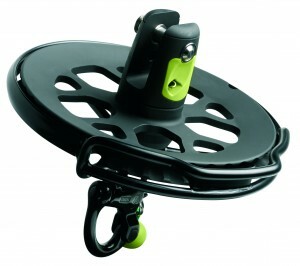 At last, by not least, you will need a furling line. This is an endless line, and you will need to get the measurement from the spool to your cockpit or to another area on your deck. You can always mount fairleads on the stanchions in order to have a tidy deck.